As a relative newbie to 3D printing I need lots of practice. So I’ll be posting something newly printed each day. Here’s the first one. 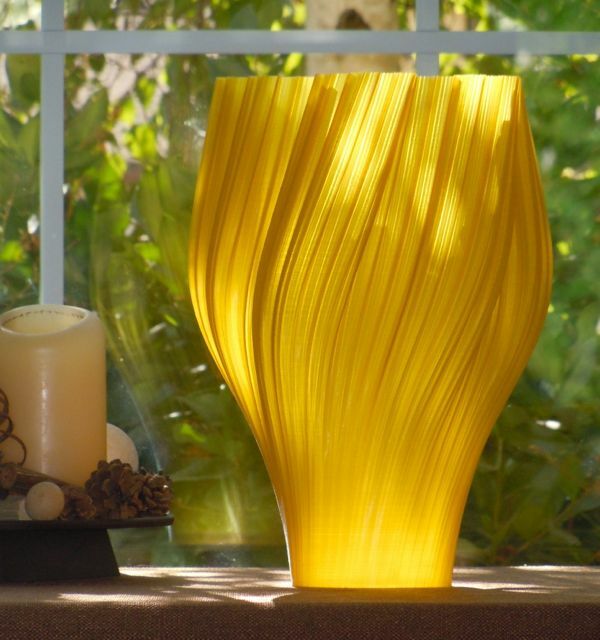 It’s one of hakalan’s scripted vases (search “scripted vase” in thingiverse.com) printed at 300mm (11.8″) tall.